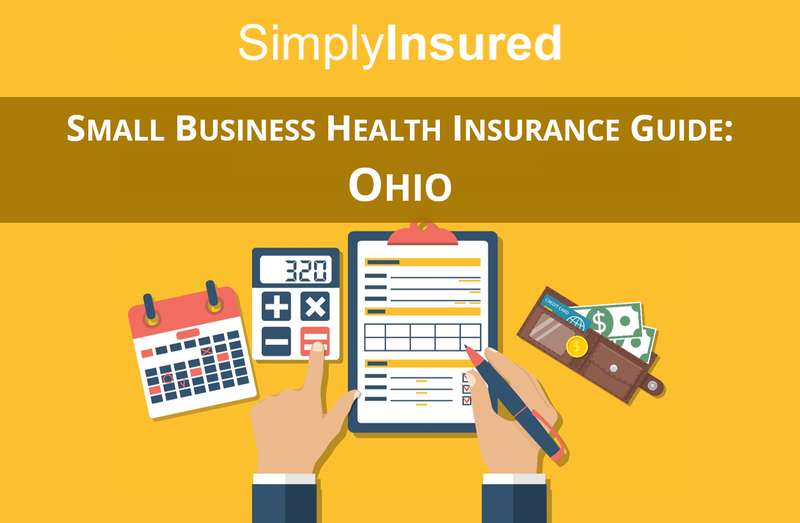 The Ohio small business health insurance market is comprises primarily of 4 major national carriers and one local carrier. Compared to some of the other states, carriers in Ohio offer fewer tiers of networks, with most carriers electing to only offer a full network to small businesses. 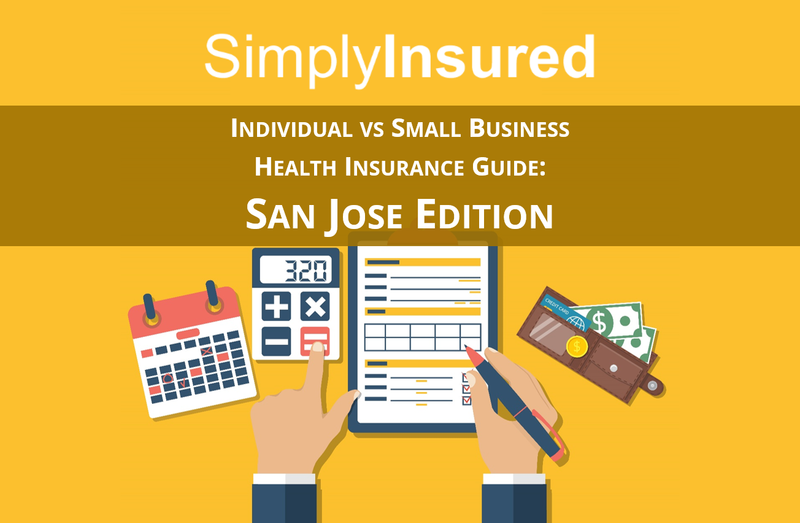 This makes selecting a health insurance plan much easier for small businesses, with the primary decision coming down to which health insurance carrier to choose. Ohio’s market is pretty competitive, with competitive rates offered by most of the carriers. We’ve summarized the different options into a high level set of recommendations. 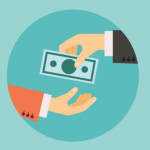 Aetna and Anthem are currently the two most cost competitive carriers in the market, and both offer access to broad PPO networks. Aetna is a national carrier offering medical, dental, and vision coverage. Aetna several networks including PPO and HMO networks options, and allows companies can mix and match up to 5 different plans to offer employees. Aetna’s full PPO and HMO networks are very broad and includes a large number of hospitals and doctors. 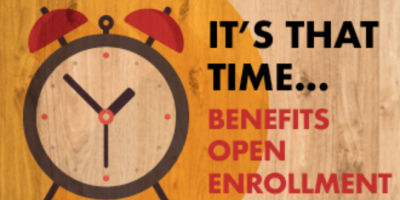 Open Choice PPO: Aetna’s largest network in Ohio, with access to expansive network of doctors and hospitals. 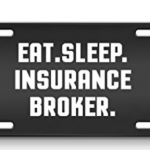 Offers nationwide coverage through Aetna’s national network. HealthNetwork Option (HNOption): HNOption is a point-of-service plan that encourages but does not require the use of a primary care physician. While a very broad network, it is smaller compared to the full PPO and only represents a small cost savings. 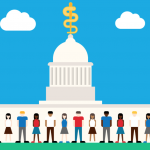 Savings Plus of Ohio: Savings Plus is a narrow network comprised of medical providers with lower negotiated costs to Aetna, and only available to companies in the greater Cleveland and Cincinnati region. Plans are ~16% less expensive than the full network. Anthem Blue Cross Blue Cross is a part of Wellpoint and offers medical, dental, and vision coverage. Anthem plans offer access to a very strong statewide network, and national coverage through the BCBS BlueCard network. Anthem only offers a single PPO network in Ohio. Blue Access: Blue Access is Anthem’s PPO network for small businesses, and is a very broad Ohio network. Plans on Blue Access includes access to the national BlueCard network. Humana is a national carrier and offers medical, dental, and vision coverage in Ohio. Humana only offers a single PPO network in Ohio. 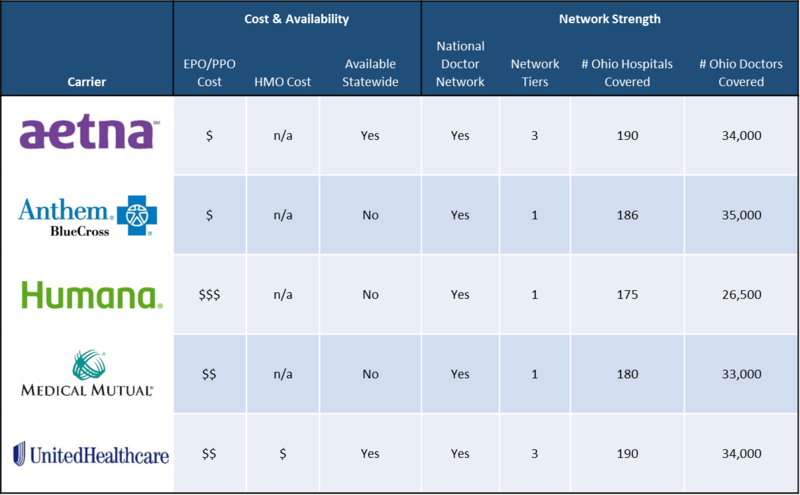 While expansive, Humana’s PPO network is smaller compared to the PPO networks on other carriers. ChoiceCare PPO: Full PPO network with access to a large doctor network and nationwide coverage on Humana’s national network. 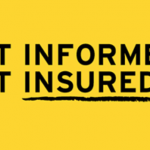 Medical Mutual is a regional carrier that offers medical coverage primarily in Ohio. 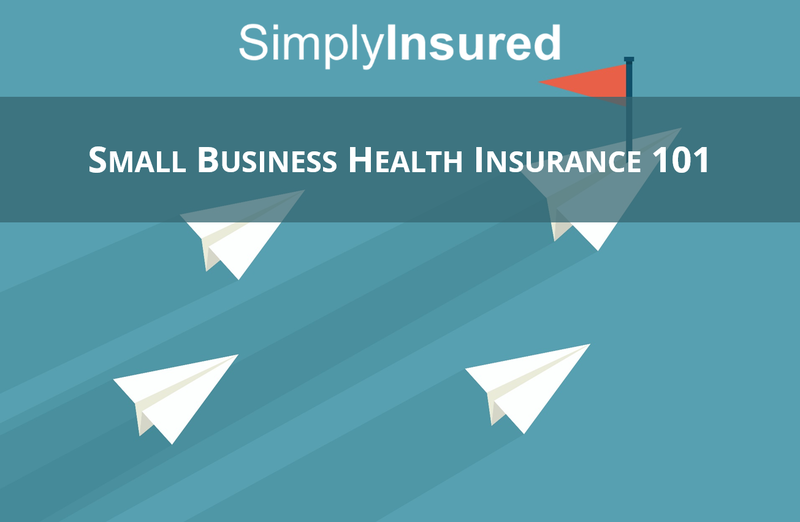 Medical Mutual small business plans utilize the SuperMed PPO network. The SuperMed PPO network is an expansive Ohio network, and includes access to a large population of doctors and hospitals. SuperMed PPO: Small business PPO network with access to large number of doctors and hospitals. Plans on SuperMed PPO have access to a national doctor network through a partner network (MultiPlan). United Healthcare is the largest carrier in the country, and offers medical, dental, and vision coverage in Ohio. United Healthcare PPO plans provide access to the nationwide United Healthcare network. United Healthcare offers several tiers of coverage including PPO. EPO, and HMO networks, thought focuses primarily on the PPO network. Choice Plus PPO: Full PPO network with access to one of the largest network of doctors and hospitals in Ohio and nationwide coverage through United Healthcare’s national network. 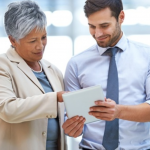 Navigate Plus EPO: The Navigate Plus EPO network utilizes the same network as the Navgiate HMO, with the primary advantage of not requiring a primary care physician referral for specialisit visits. Navigate Plus EPO plans are 8% less expensive than the full PPO, though only silver and gold plans are available. Navigate HMO: Large HMO network with 5088of the doctors and 87% of the hospitals of the PPO network. One of the only HMO networks available to small businesses in Ohio, and plans are ~15% less expensive than the full PPO.